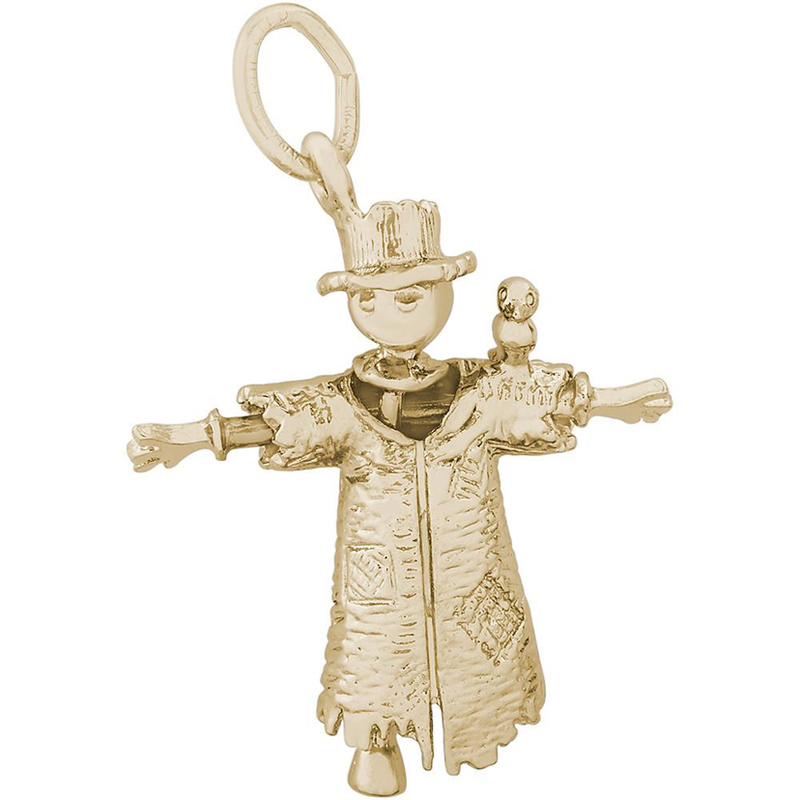 It is so difficult to find 14k gold charms, isn’t it? 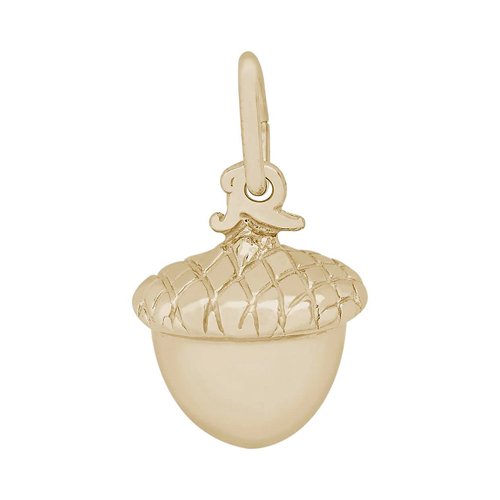 Most jewelry stores offer only the gold plated or nickel charms. But! 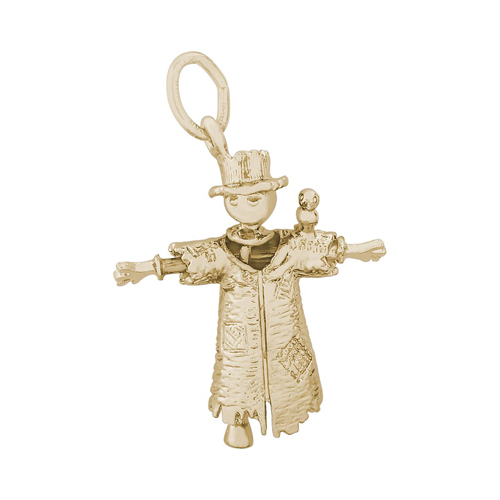 Ben David Jewelers carries Rembrandt Charms and it is in this gigantic line of charms where you will find the gold charms you’re searching for. Rembrandt Charms offers a full line of charms that are created in sterling silver, gold plate, 10k gold, 14k gold and 14k white gold. Their line of charms is vast covering most religion’s holidays, all the seasons, designs from nature, fantasy, friends, garden, home and family. There are so many charms that you can spend hours browsing their catalog. There are far too many categories to mention here in this blog post. This brand offers a selection of bracelets, too, so that you have somewhere to put your charms. There are only so many zipper tabs and shoe eyelets for your charms, right? Rembrandt creates several styles of beaded bracelets, traditional chain style charm bracelets and bangle styles bracelets. You can see these bracelets at Ben David Jewelers in Danville, VA. There are so many memories attached to charms. When you set out to find a very special charm that represents a moment in your life you want to celebrate forever, 14k gold is the perfect choice of metal for it. Gold is a very special metal that has been used to create very important items in life for thousands of years. Your new charm becomes a part of that tradition. 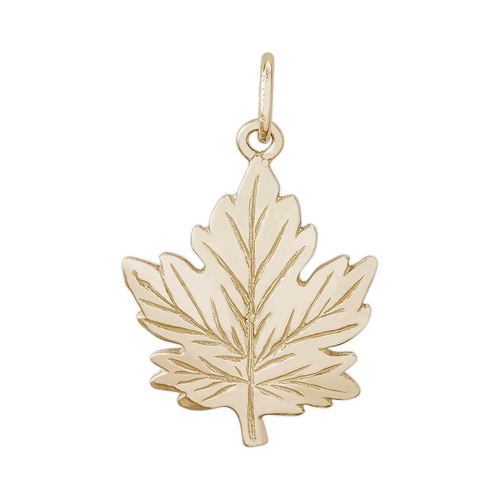 Of course, a gold charm doesn’t have to be full of symbolism, it can be just a pretty charm that you enjoy. That’s ok, too! Stop by today at Ben David Jewelers to browse the 14k gold charms created by Rembrandt Charms. You’re sure to find your search ends there with the perfect charm.